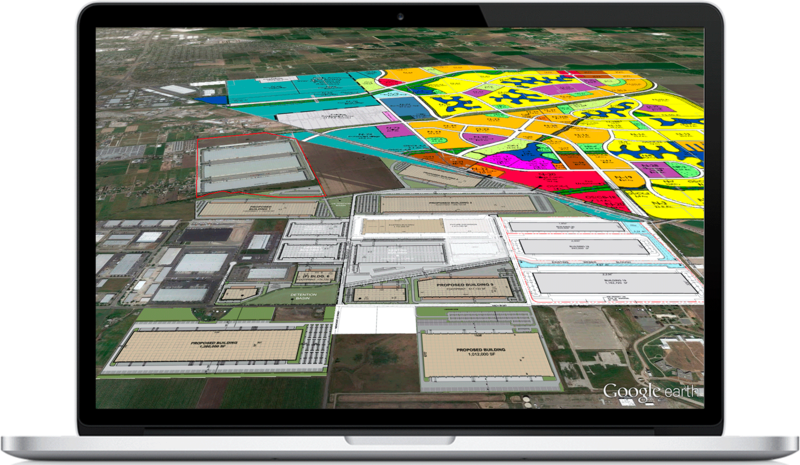 Unleash the power of geospatial visualization for greater real estate analysis, reporting, and decision-making. 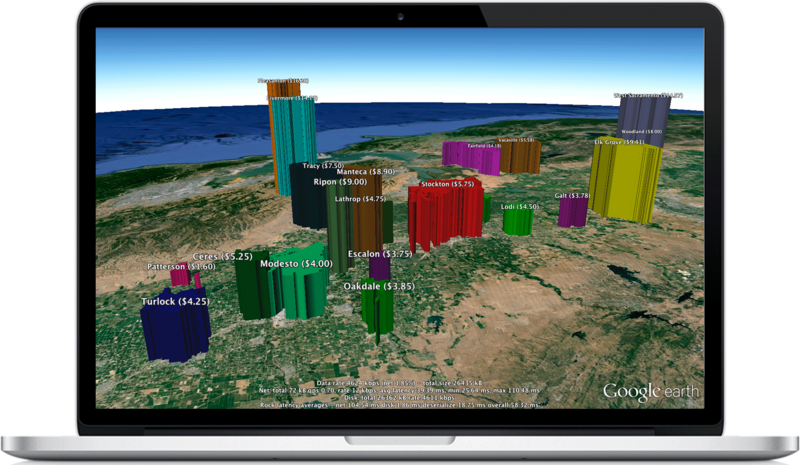 Google Earth Pro is one of the most underutilized mediums for real estate data visualization. Google previously commanded $400/year for an annual subscription. Now it is available for free! 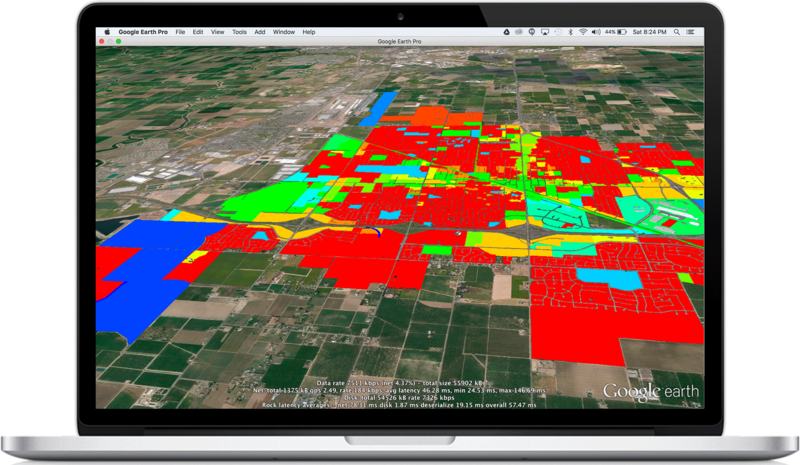 The Realdesk mapping feature allows you to filter any dataset within the CRM and export your search results directly to a KML file, which you can easily drag & drop into Google Earth Pro. 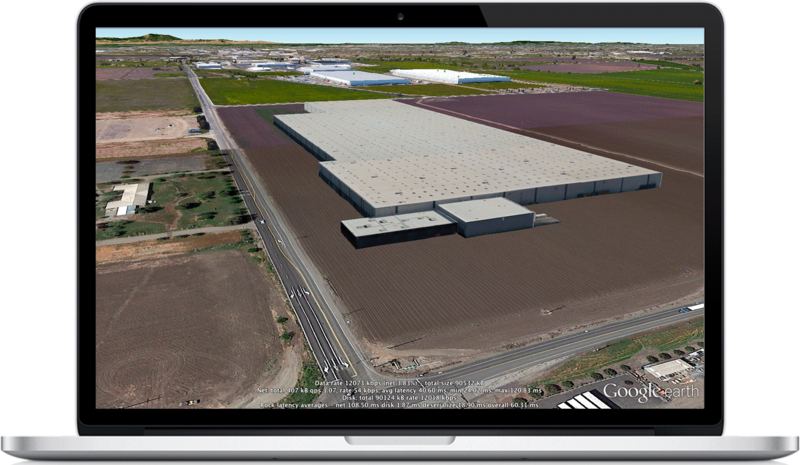 How about creating a Google Earth listing presentation which includes a visualization of the Subject Property details, sale & lease comps, and competing listings. Take it a step further and identify your target marketing list by turning on all tenants, owners, brokers and requirements within a 60 mile radius of the subject property. 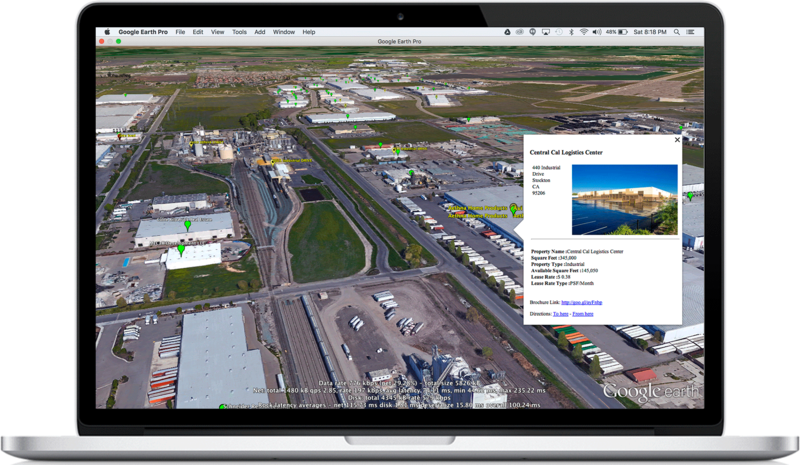 Your conference room will come to life during client meetings through interactive tours of your market incorporating Google Earth Pro with Realdesk. Have a client that wasn't able to attend the meeting? Simply email her the KML file to view at a later time.